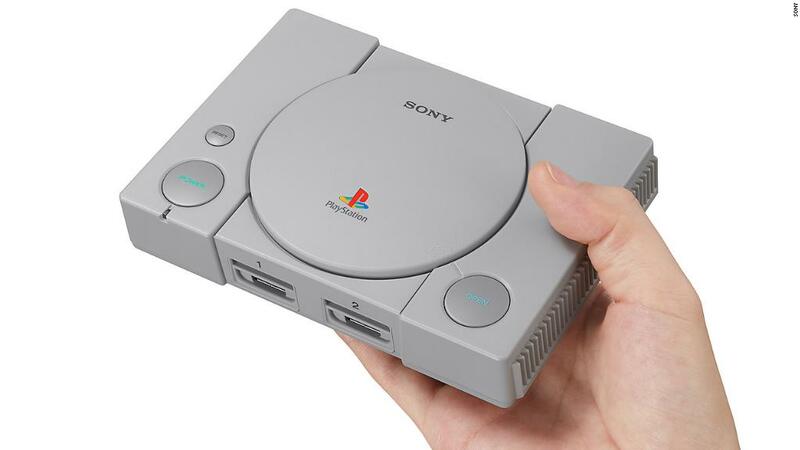 Sony plans to release a revamped model of the iconic gaming console, called PlayStation Classic on December 3, Sony announced Wednesday. The new version is 45% smaller than the original and ditches CDs in favor of 20 pre-loaded games, including "Final Fantasy VII," "Tekken 3" and "Wild Arms." A complete roster of games will be announced soon, including more "fan favorites," according to the release. 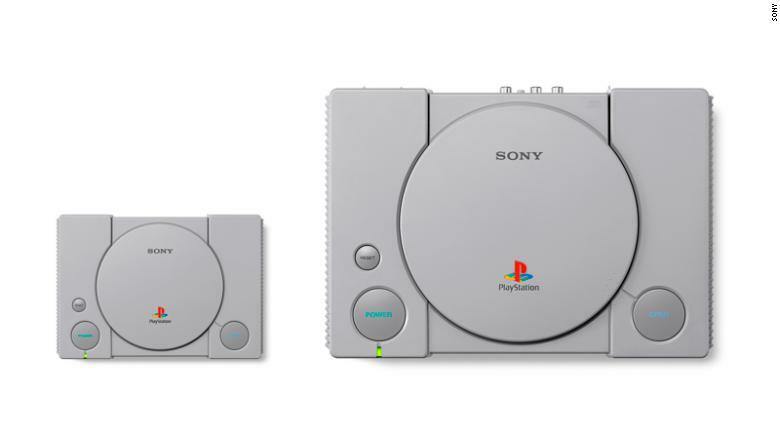 Sony's PlayStation Classic (left) and the original. Nintendo then released another version, dubbed the Super Nintendo Classic Edition, in 2017. That sold more than 4 million units worldwide and helped Nintendo power up its profits.